Noah Marshall has had a privileged life thanks to his mother, the highly decorated chief of the Austin Police Department. But all that changes the night she reveals a skeleton that’s been rattling in her closet for years: she doesn’t deserve her commendations or her medals—in fact, she deserves to be locked behind bars for what she did to a fellow officer to save her own reputation. When she finally succumbs to the guilt of destroying an innocent family’s life, she leaves Noah alone to carry the burden of this shocking secret, which she makes him vow never to share. Gracie Reynolds wasn’t born into trailer park life, but after ten years of learning how to survive in The Hollow, it’s all she knows anymore. At least here people don’t care that she is a byproduct of a white mother and a black father. And they certainly don’t care that her dad was a corrupt Austin cop. Here, she and her mother can almost forget the shame he brought upon them…until a man who clearly doesn’t belong shows up on her doorstep one night, asking questions. Together, Noah and Gracie set out to uncover the truth about the Austin police department’s dark and messy past­—but the scandal they uncover is bigger than they bargained for, and goes far higher up than they ever imagined. So I have a bit of a confession to make..... Keep Her Safe if my first K.A. Tucker book! Well, now that I confessed, I will be able to tell you that I am so mad for not picking up one of her books earlier! I really loved KEEP HER SAFE! Now, I know that this book is different from the rest, as she mentions it in her acknowledgments, so I think it is safe to assume I will love the rest just as much if not, more. 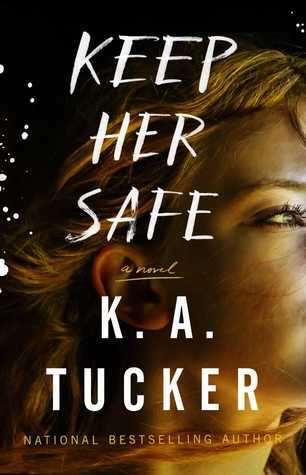 KEEP HER SAFE is about police corruption and a pretty great suspense book. 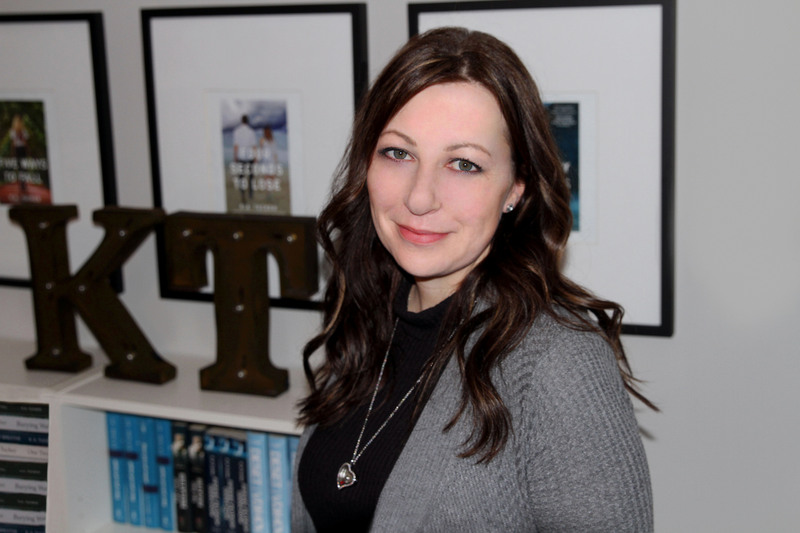 I am really good at figuring out the "secrets" or the "killer" in suspense books, so I guessed correctly, but I was still surprised by one little secret. When it comes to suspense books, I make it my mission to figure it out early on in the book. I do the same with movies and it drives my husband mad! LOL It's just the way I am wired I guess. Anywho, I really loved the chemistry between Noah and Gracie. Gracie being my favorite of the two with her take charge attitude. She is truly a firecracker. LOL Noah is a perfect southern gentleman. He is the perfect guy. Sadly, he has had to deal with a lot of family secrets. Luckily, he has Gracie by his side and together they will unlock secrets that could bring the Austin Police Department to its knees. Well, at least that is the plan. I have a thing for secondary characters. There have been books where I have fallen in love with a secondary character and loathed the main ones. Two of my favorite secondary secondary characters in KEEP HER SAFE is Cyclops and Vilma from Sleepy Hollow Trailer Park. That one-eyed dog and the old Mexican lady made me laugh so hard! LOL You just have to read it and see for your self. I don't want to ruin it. But I promise you will be laughing really hard. KEEP HER SAFE may be my first K.A. Tucker book, but I can guarantee you that it will not be my last. Make sure you go out and get yourself a copy!